First impressions are important, not only for yourself but for your home. Your home's entry makes a strong impression on the visitor. What do you want your front door to say? If you want it to be elegant, welcoming, friendly, or whimsical, a custom door may be what you need. Custom doors come in many shapes, sizes, and materials. They can be made to fit any architectural style from Craftsman to Mission to Baroque to Rustic. 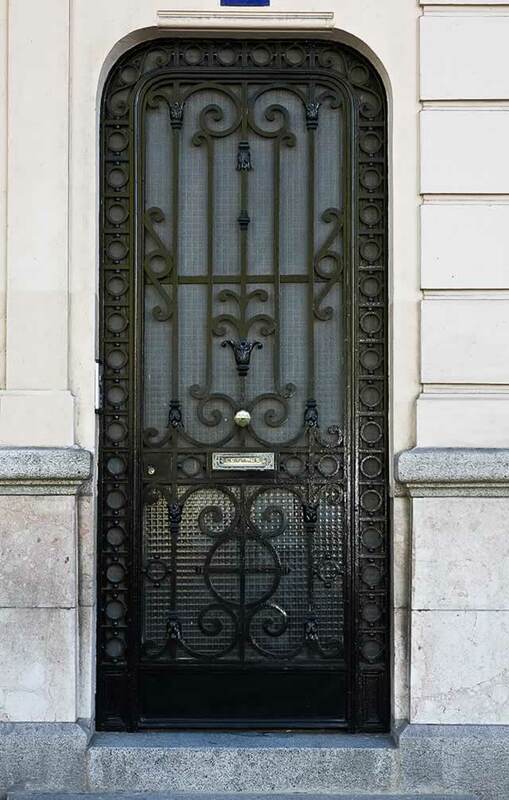 Custom doors can be made of glass, wrought iron, a variety of stained or painted woods, or a combination of materials. They can be rectangular or round-topped, and can incorporate sidelights. You can even have sculpted doors with art motifs if you desire. But custom doors aren't just for the entry. Custom interior doors throughout your home and custom garden doors can make a statement of quality throughout your home.